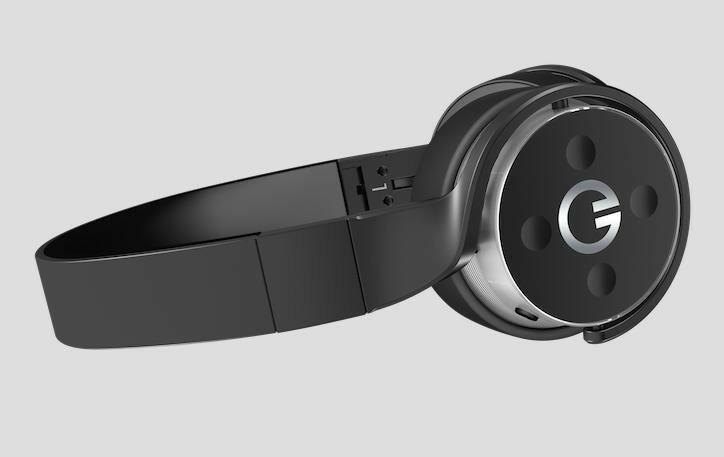 Here is something you didn’t expect to hear about coming out of CES this year: Twitter has invested in Muzik, a “connected headphone” company. This isn’t an Apple-Beats sized-deal — Muzik says it has raised $18 million over a couple of years, and Twitter is one of several investors — but it’s still an interesting one. And whileTwitter has been putting money into other companies via its Twitter Venture arm, this is Twitter’s first investment in hardware. Muzik makes wireless headphones that give users the ability to control the tunes they’re hearing by swiping on buttons on the outside of the device.